The third part of the website is devoted to my home town, Northampton, and like the Kings Road photos is a mildly interesting piece of social history. 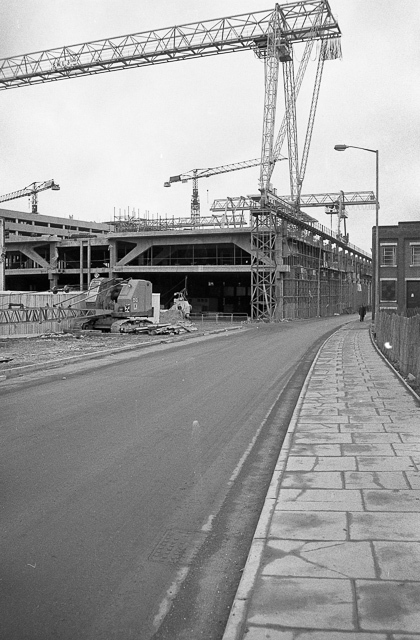 A lot of the photos were taken in the early/mid 1970s when the centre of town was being redeveloped – the not-at-all missed bus station and suchlike. 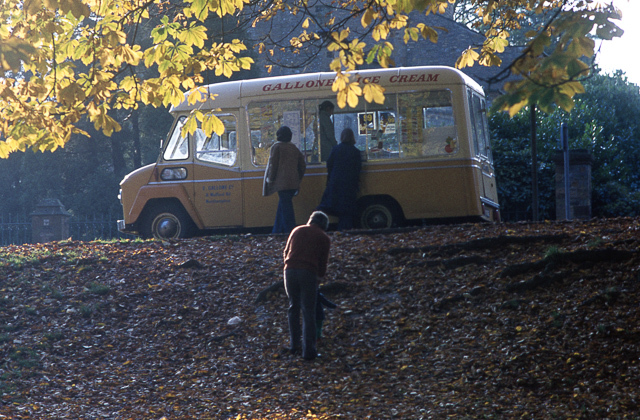 It’s not all bad though as there are sets of photos from the Borough Show, the Carnival and the Raft Race in the 1970s, and plenty of photos from Abington Park, where we spent many happy days in my childhood – I expect many people will have happy memories of Gallone’s ice cream. There are also plenty of photos of the canals around the town and Stoke Bruerne. I’m sure there will be plenty more photos of the town to come from the rest of the archive.